the writers from the area which makes it even better. 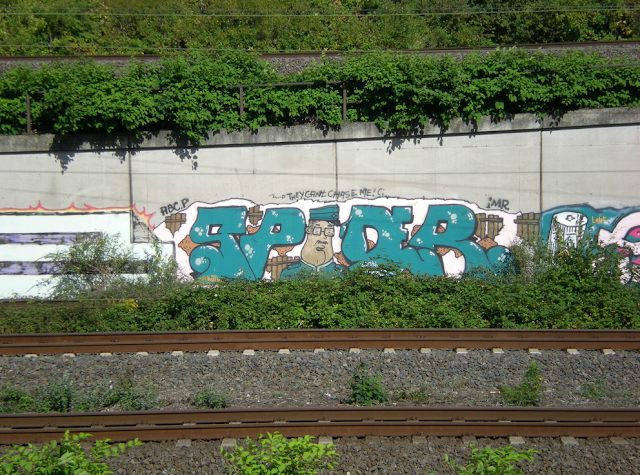 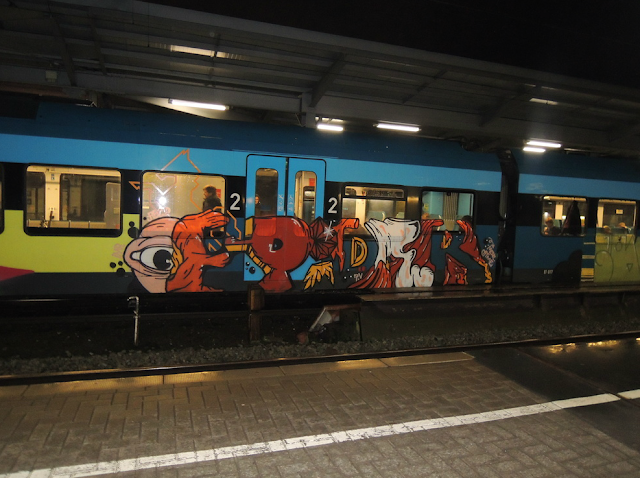 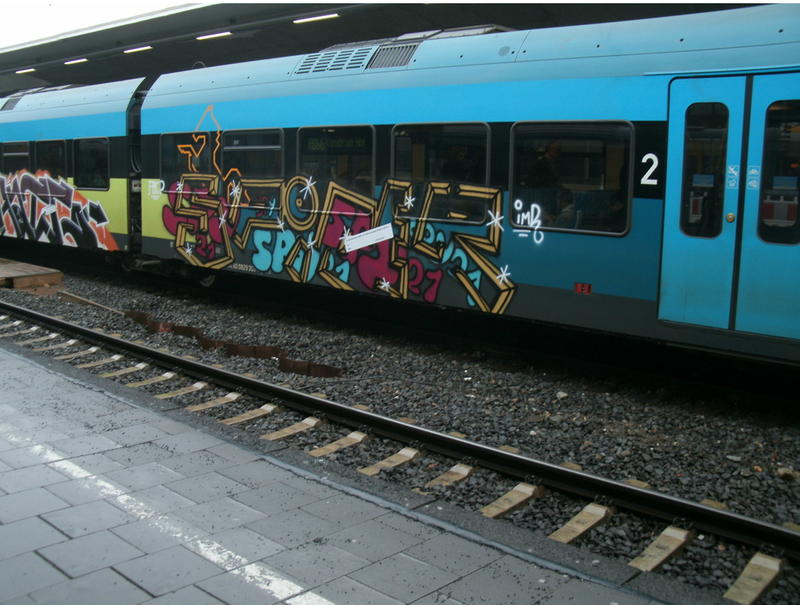 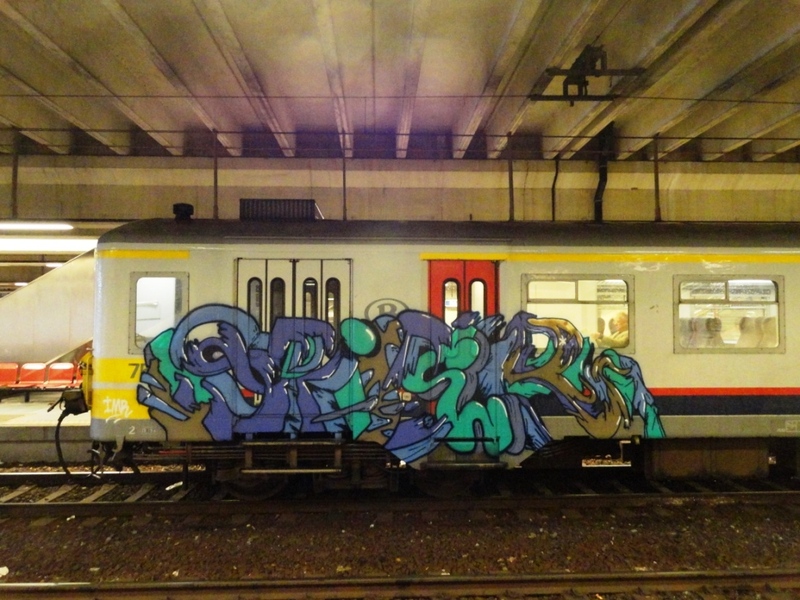 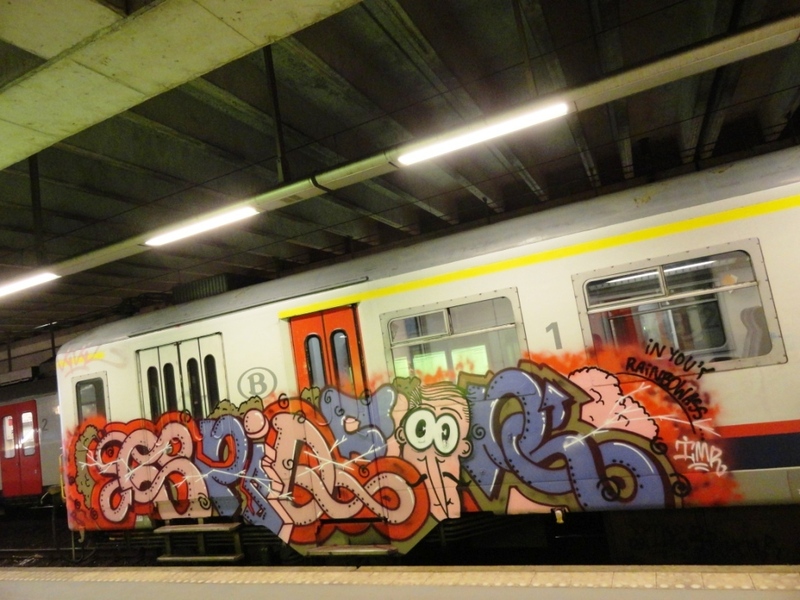 One of my favourite writers - Spider IMR. 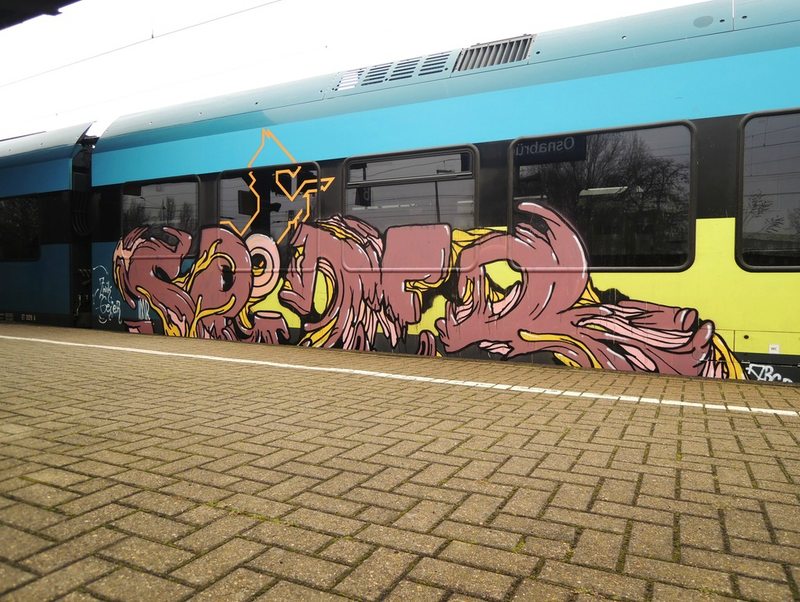 Someone i always enjoy seeing a new piece from and someone i hope to one day paint with.